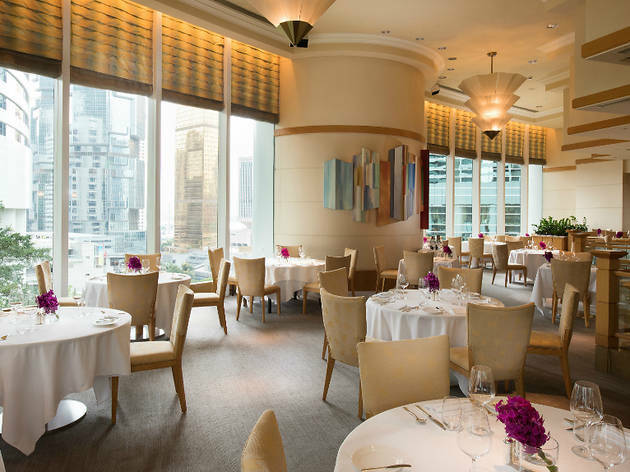 The clean and creamy décor, crisp white linens, lively open kitchen and modern French cuisine have catapulted Brasserie on the Eighth to the top of many gourmands’ wish lists. Dinner here starts on the right foot with an attentive sommelier and carefully plated dishes that are just short of edible art. 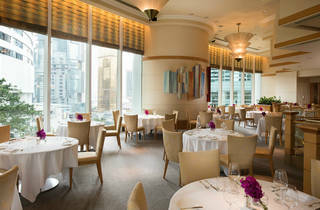 At Brasserie on the Eighth you can certainly count on excellent French fare and attentive service from start to finish.